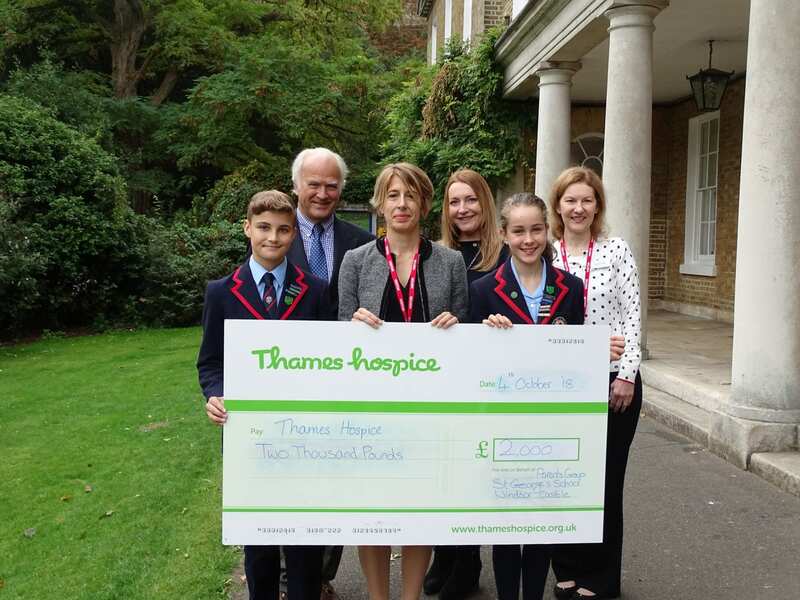 During the 2017/18 academic year, the group held a range of events for children and parents alike to raise money for various charities, including locally based Thames Hospice. Events included a Christmas Fair, a Royal Wedding themed Summer Fair and a Summer Party for parents on the Headmaster’s Lawn. A team from the Hospice visited St Georges’ to meet the Parents’ Group and thank them for their donation.